Swedish outfit Little Dragon provide visuals for their latest track Paris and announce UK tour dates too. Double rainbow win! 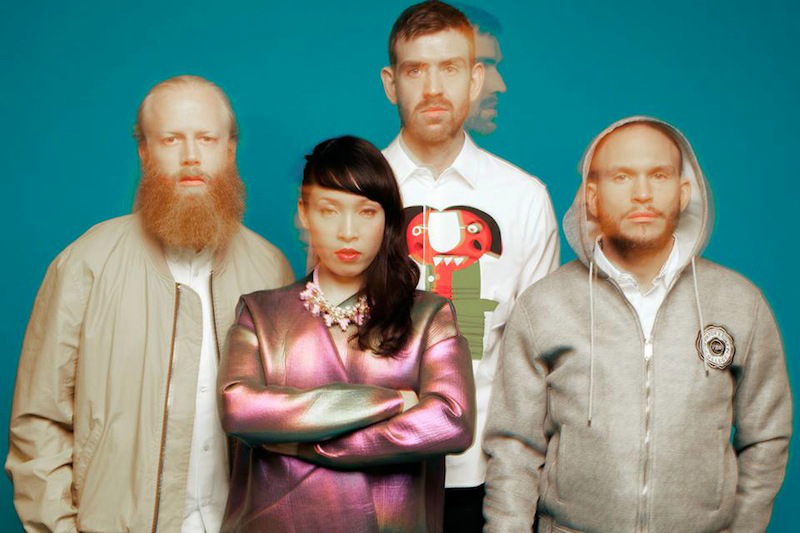 From a group of four Swedish high school friends came Little Dragon, one of the finest electronic groups from the past decade and with a fourth studio album out next week, the four piece have released a new video and more tour dates. Paris is from their upcoming release Nabuma Rubberband and the video sees Yukimi and the gang travelling around in their camper van getting up to no good, accompanied by Nagano’s amazing electro soul vocals and a bouncing synth melody.